<3 Ross. <3. 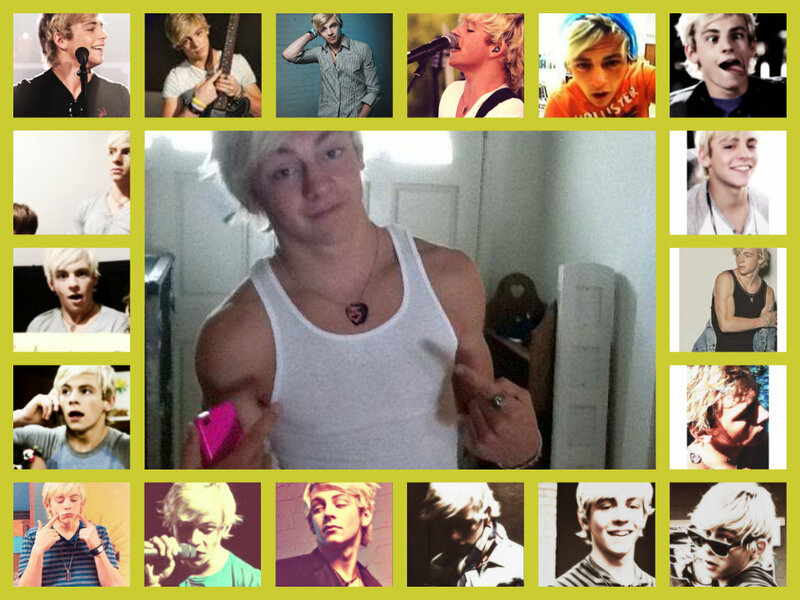 HD Wallpaper and background images in the Ross Lynch club.